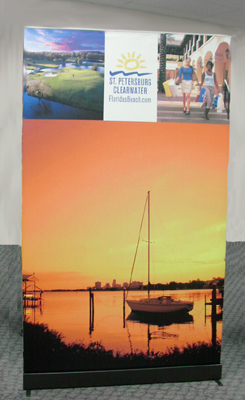 Banner displays are a budget-friendly and effective way to get attention from your target audience. 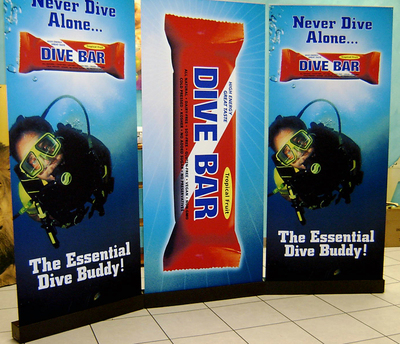 Portable and convenient, pull up banner displays can go anywhere and set up within seconds! Use them to create visual impact at trade shows, introduce a new product in your showroom, or even combine multiple banner displays together to build a backdrop for your booth. 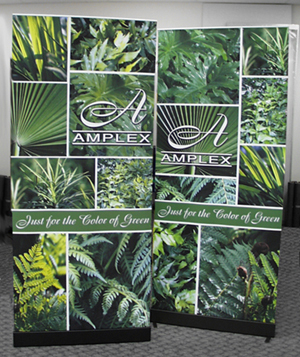 Sign-Age can design vibrant full-color custom banner stand graphics to help you promote your business. 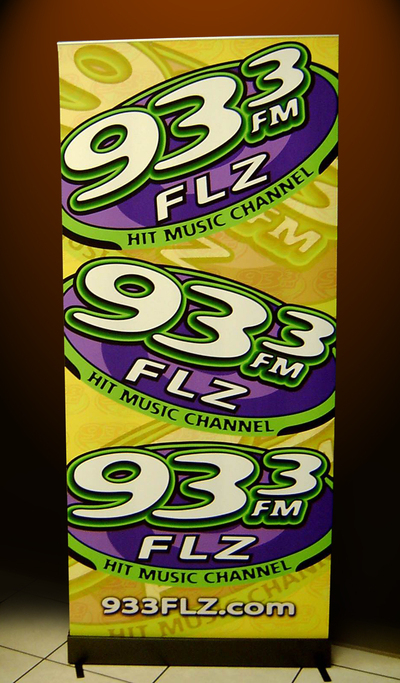 Click here for an instructional video on how to change out our Best Quality and Quality banner stand graphics.